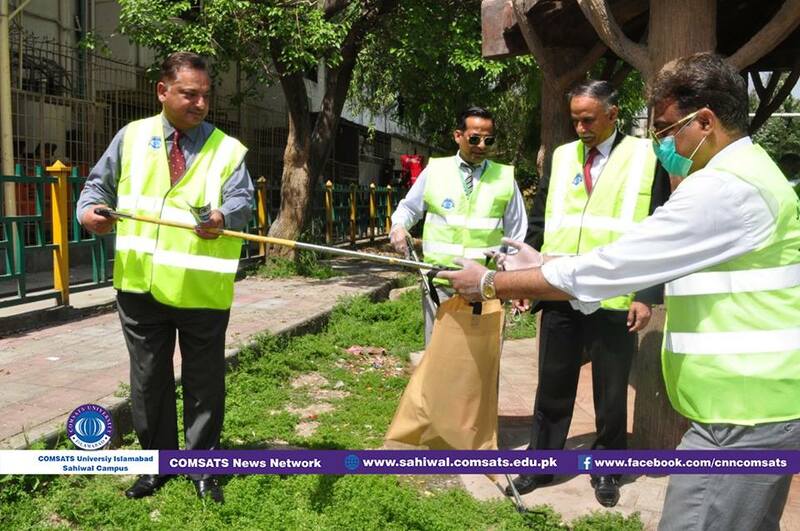 A drive to stop use of plastics and reduce waste was organized by COMSATS University Islamabad (CUI) in the Sitara market area of Islamabad in which over 500 students and faculty members participated. 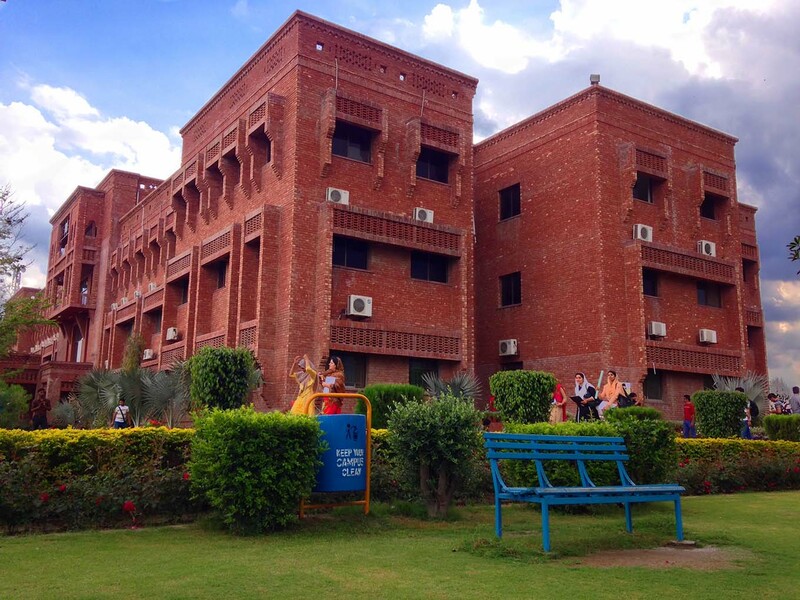 The drive was aimed at creating awareness among the masses regarding the harmful impact of plastics on the environment and reducing disposable waste as well as mobilizing students towards service of the community. 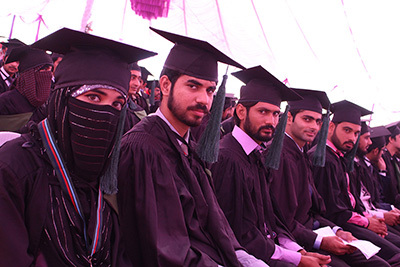 The activity was organized in collaboration with the Metropolitan Corporation of Islamabad. In his opening remarks, Prof. Dr. Raheel Qamar, Rector CUI said that CUI has taken up a leadership role in promoting causes of Clean and Green Pakistan. 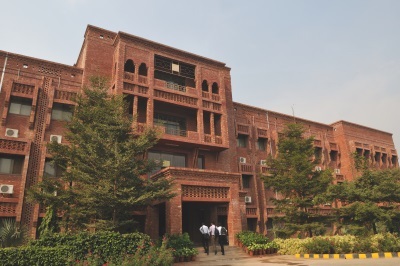 He said that the university had earlier organized an extensive plantation campaign with the help of local authorities, funds for which were entirely raised by faculty and students. 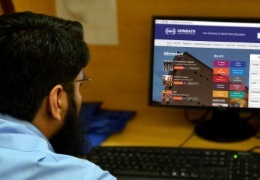 Prof. Dr. Raheel Qamar also iterated that plastics contain carcinogenic and neurotoxic substances and contribute towards respiratory diseases if burnt. He said that plastics pollute ground water with toxic chemicals and micro-plastics cause irreversible harm to the ecosystem. As responsible citizens we should be mindful of the impact of our practices on all living creatures he added. Prof. Dr. Raheel Qamar also said that he had voluntarily taken up the task of leadership of plastic free Islamabad through CUI during the recent meeting of the standing sub-committee on climate change, chaired by Senator Mushahid Hussain Syed. 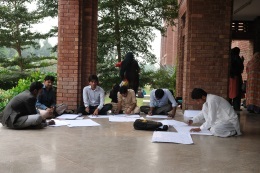 A large number of citizens also participated along with the students in the activity. 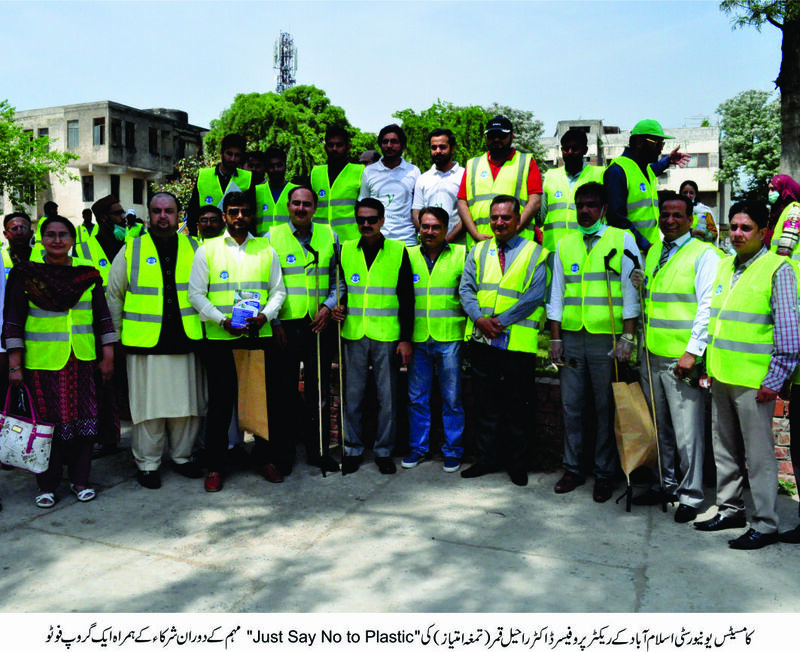 Mr. Sardar Khan Zimri, Director Sanitation, MCI while speaking on the occasion said that Islamabad was one of the most beautiful cities of the world and it was the duty of citizens to take measures to protect and preserve the environment. Mr. Zimri highlighted the fact that that plastic littering had a direct impact on reducing tourism and adversely affecting the local economy. The plastic litter we create today will remain polluting the environment for the next 100 years, he added. 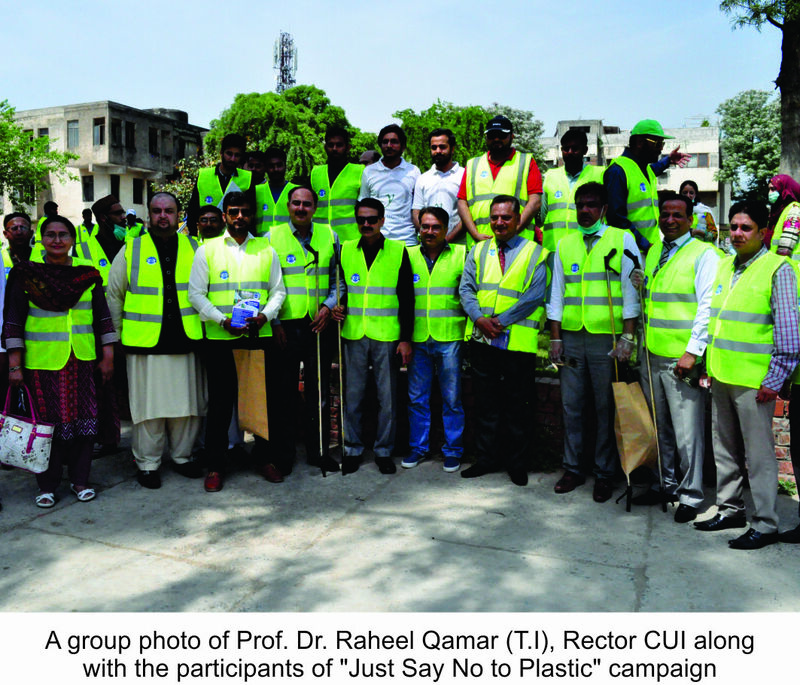 CUI students wearing jackets bearing the campaign logo “Just Say No to Plastics”, organized a door to door awareness campaign and distributed informational flyers emphasizing the control of use of plastics. The students were enthusiastic about organizing the activity and said that community awareness should be essentially inculcated in the school curricula. Moreover the students called for promoting reusable cotton bags and utensils as immediate steps to reduce plastic waste. 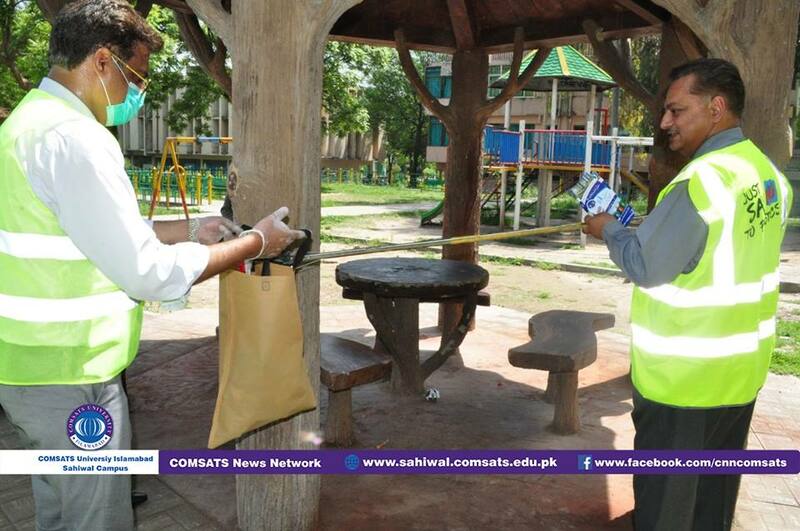 COMSATS University Islamabad earlier became the first public sector university to ban plastics on its premises. While this measure was received positively, there remains a dire need for introducing plastic alternatives and creating awareness about reducing the use of plastics in daily lives.